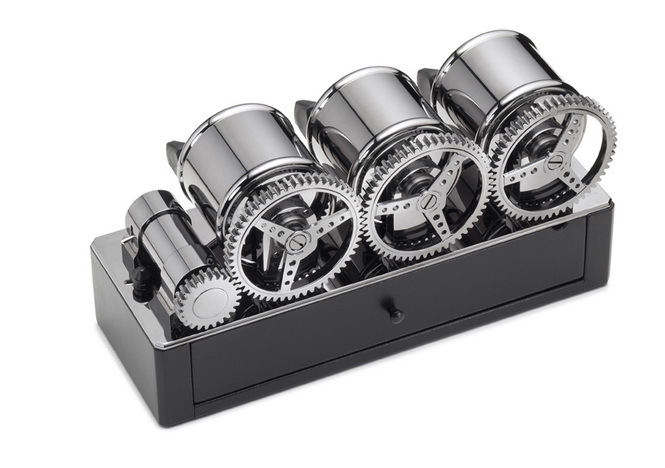 There are some fantastic watch winders out there on the market. They can start from $50 all the way to $100,000. Sometimes beyond this as well. We’ll take a look at some winders on the lower end and then work up to the superbly crafted and engineered show pieces. 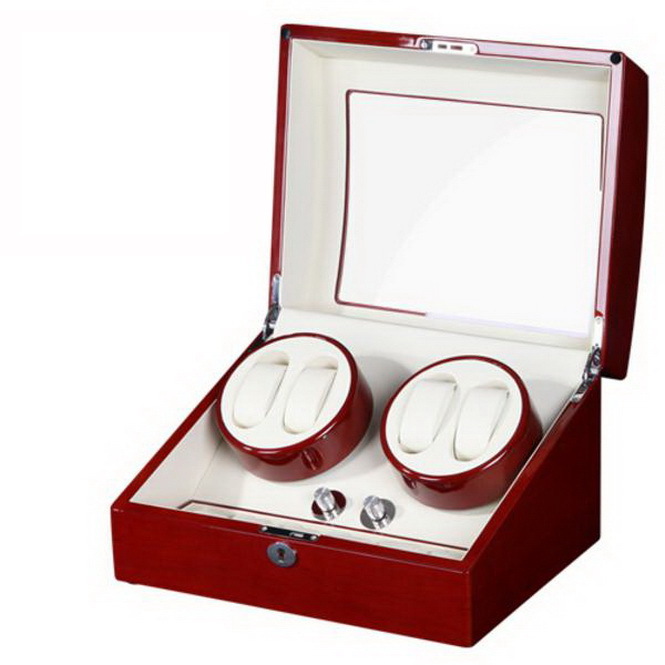 What is a watch winder? It is a device that rotates your automatic watch to ensure that the rotor on the movement spins and transfers this energy to the main spring of the watch. By doing so, this energy is kept in the watch to allow it to keep ticking away. 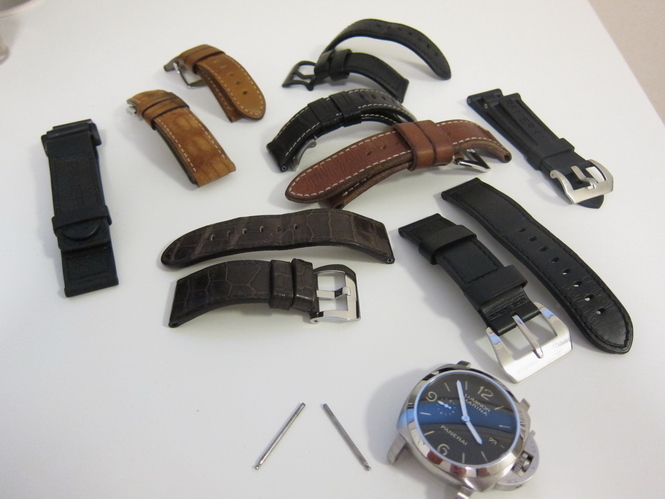 As much as we love to manually wind our watches, it can become a chore. Especially so if you have more than a couple of watches and some don’t get enough wrist time to keep them from running low on power. Keep in mind that any watch that runs low on power will lose accuracy. Also, the inconvenience of having to set the time if you’ve left a watch lying on your bedside table for too long can be easily solved for automatic watches by having it stored in a winder. 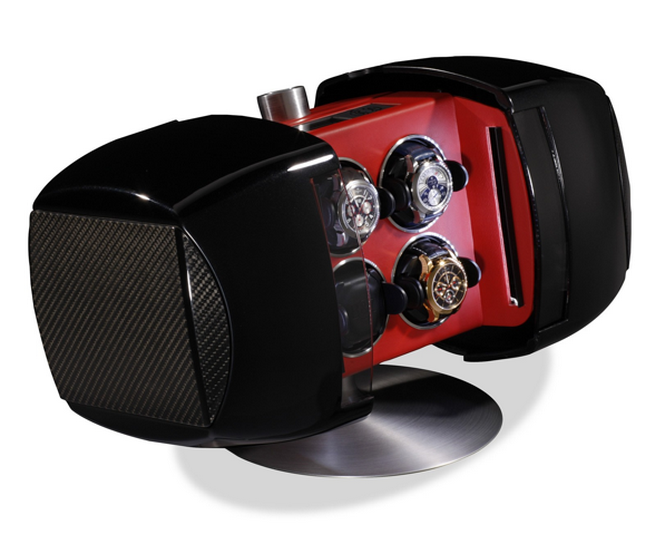 There is an age-old debate among watch aficionados as to the effectiveness of a watch winder. 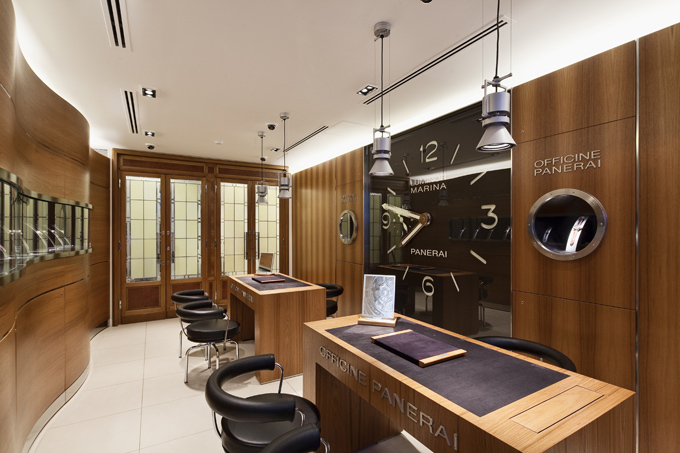 Some argue that they help prolong the life of a watch and its internals, whereas others argue the opposite as it leads to unnecessary running of the watch and premature wear. We won’t get into this argument just yet, we’ll leave that for another post. However, you can’t deny the convenience that a watch winder provides. Let’s have a look at some watch winders. You’ll admire some of the masterpieces available that can become the focal point of your living space. On the cheaper end you can find numerous watch winders. eBay can be a good starting point. These China made devices start at around $50 for a single watch watch winder, and can go up to $200 for double or quadruple watch winders. Word of warning though, the cheaper models tend to be loud when winding and they definitely won’t last as long as they are often made with cheap motors (the kind used in toys). Some of these winders may also struggle to actually wind your watch if your watch is a heavy Panerai or Rolex Deepsea. Although some do look very nice, the quality of the finishing definitely matches the price. 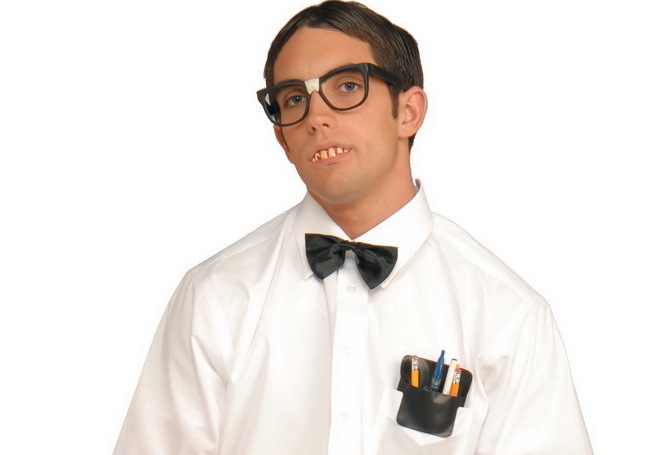 Be careful, some of these “winders” are actually just “spinners”. i.e. they simply just spin the watch over and over constantly until you tell it to stop. This can cause unwanted wear on the watch. If you can, avoid these ‘spinners’ and find a winder that has some good reviews. You should be able to pick up a decent winder that won’t break the budget. In this category, you’ll find that the majority of them are programmable so you can adjust the winder to what suits your watch best. Going up a level, you would be looking at brands such as Eilux, Wolf Designs, SwissKubik etc. 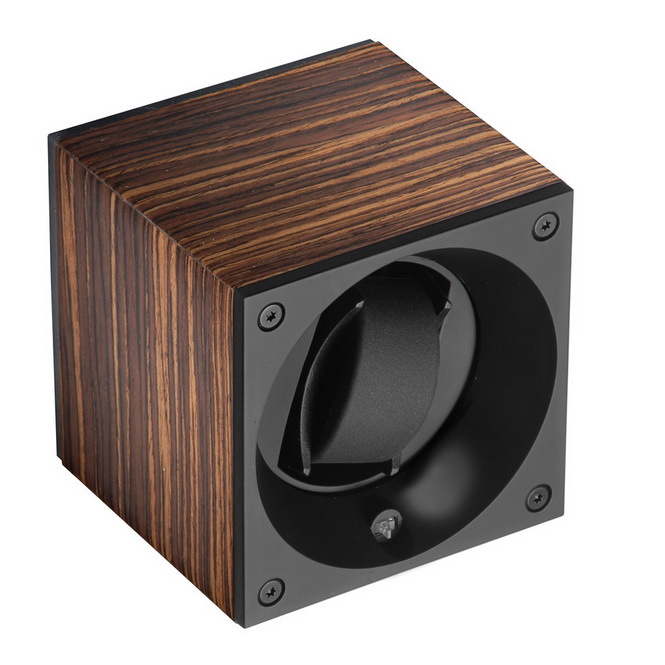 A real watch winder should be programmable and able to turn in both directions. Some manufactures recommend having the watch wound in a clockwise direction first for a period, then counter clockwise. Many of the winders at this level provide this functionality and they also allow you to program how many turns per day (TPD) for the watch. You’ll find that you’ll have a warranty that will be upheld by the manufacturer, and the designs and case materials are also much more pleasing to the eye. You’ll find mixes of various materials such as plastic, stainless steel, exotic woods, carbon fiber and so on. Some of the winders are also hand made and polished. The SwissKubik’s are Swiss designed and made. They are quite compact devices and have a good reputation. As they are modular units, when you expand your collection, you can simply buy another SwissKubik and stack them on top of each other. They are battery powered so you can put them anywhere around the house, even inside your safe. On most models, you can connect it to your computer via USB so that you can control the amount and direction of the winding. Contact Watches of Switzerland as they are the dealers for SwissKubik in Australia. 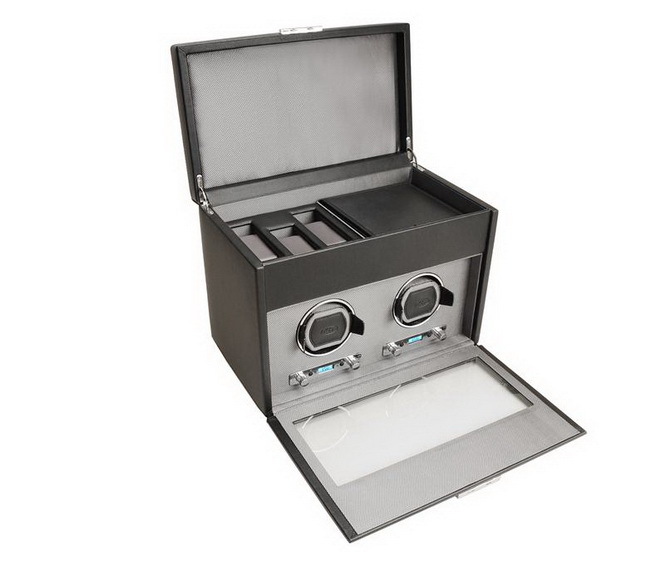 Wolf Designs watch winders are also used widely by the watch aficionado community. The newer Wolf winders have 3 directional settings. Clockwise, counter-clockwise and bi-directional and can be adjusted from 300 to 1200 TPD. Enough to cover all watches. You can also set when you want them to wind to avoid them winding while you are sleeping. Their program winds the watch and then allows it to unwind. So basically you can set when you want the winding to start, how many times and for how long, then have the unit go to ‘sleep’ before it starts the process all over again. The newer models have larger pillows to suit today’s larger watches. Furthermore, you can run the watch on mains power (110V and 220V) or with batteries but heir circuits are engineered to prolong battery life. 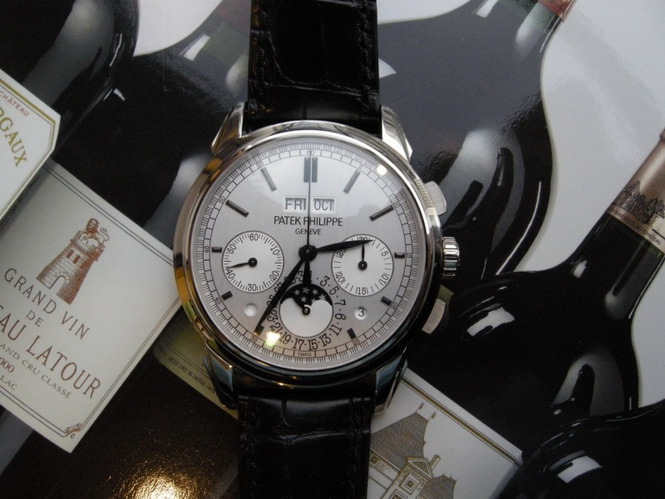 The model below can wind two watches and has a lockable glass front cover. There is also storage for other watches and watch accessories. Going up another level, you have Orbita winders. They are American made devices that have a strong reputation. Orbita splits its winders into two categories. The first is their series of fully programmable winders. The second series employs the use of their patented “Rotorwind” system. The programmable devices are similar to Wolf Designs’ and gives the user the ability to fully adjust the winding program to their requirements. The “”Rotorwind” is quite unique and doesn’t require any programming. It is purpose built to wind any watch and closely simulates the winding you would expect if the watch was worn on the wrist. Basically, every 10 or 15 minutes (adjustable), the motor winds up and turns the watch upside down. It then stops and let’s the watch rock side to side. By doing this, the watch oscillates and restores about 10-15 minutes of power back to the watch. This process keeps cycling to keep the watch wound. See the video below for a demonstration. Orbita’s range is very extensive and can start anywhere from $300 up to $60,000 for their Bergamo showpiece. I particularly like the Avanti series. 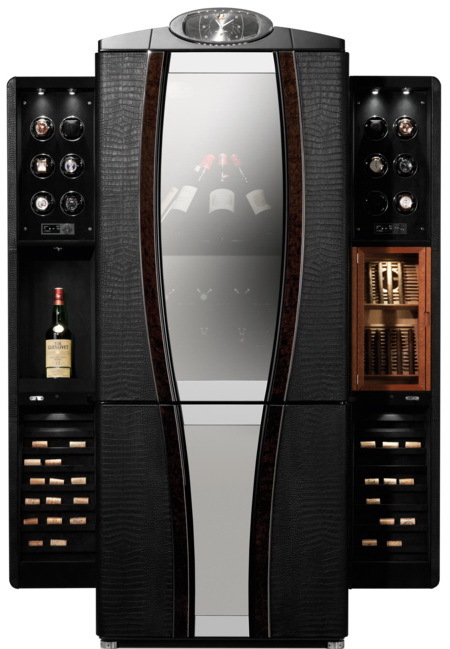 It is a combination of luxurious veneered Brazilian rosewood and carbon fibre. A mix of old and new materials. The precision motors are Swiss designed ironless core motors and are extremely silent when operating. Also, the winding modules use ball bearings throughout. The Avanti 3 comes with additional drawers for storage and you can choose whether you want the “Rotorwind” or programmable motors. Expect the battery to last 5 years as this is guaranteed by Orbita. Our local dealers for Orbita are J. Farren Price. Scatola Del Tempo were the first name in winders, and they are still very successful to this day. As a result, they must know what they’re doing. The model below is known as the “3RTM” and is completely programmable and crafted from solid brass and leather in Italy using Swiss motors. It looks stunning with the exposed gears and polished surfaces. Buben and Zorweg are my personal favourite. This German company make some truly amazing units. They range from smaller winders to complete safe security systems. Their units will be a talking point in your living space. The “Phantom” has an automative influence. It comprises of a mix of carbon fiber and Italian leather and it comes with LED lighting and a German lock. The winder uses their Time Mover system and the unit closes to hide away your watches from curious hands. Priced at $9,500. The sky’s the limit in this category. 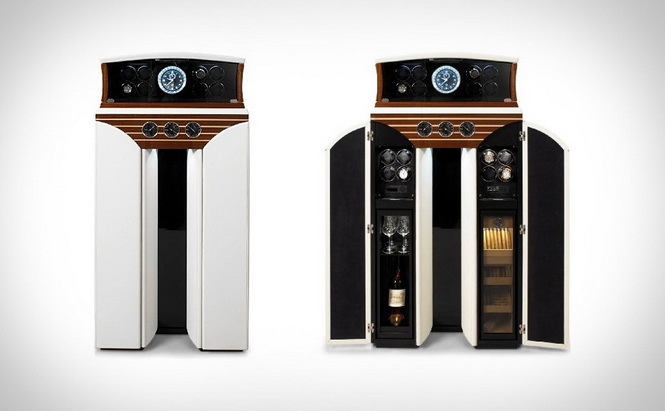 Luxurious Italian leathers, exotic woods, humidors, hi-fi systems, bar space for your treasured wine or champagne, and Fort Knox locking capabilities can drive these watch winders or safes over the $100,000 mark. Will you have enough space to wind your current (or future) collection? 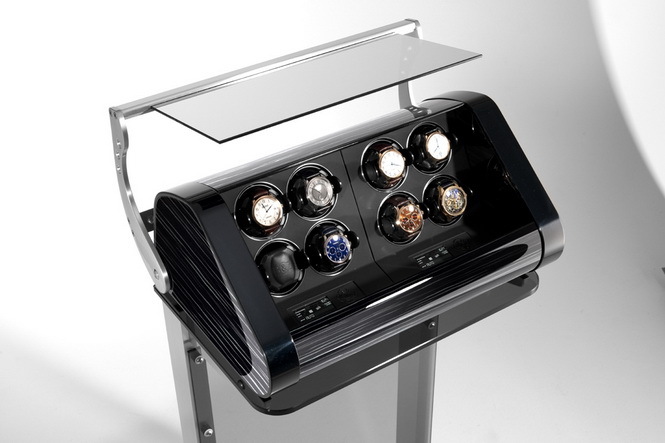 Where will you put the watch winder in your house? 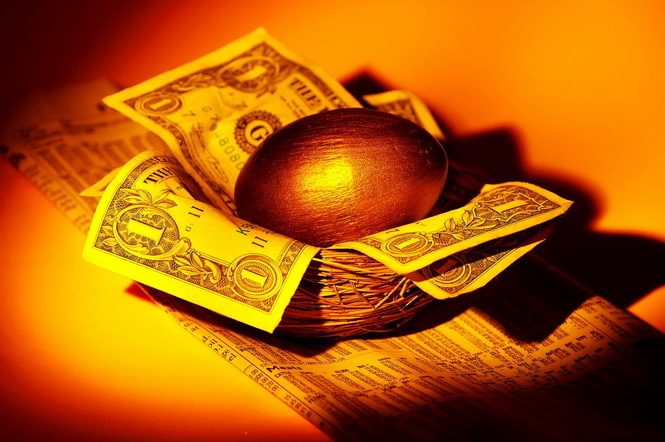 What is your budget for a watch winder? As always, happy hunting! Please don’t hesitate to contact us if you have any questions. Do you know any aussie authorised dealers for Wolf Designs winders? Thanks!